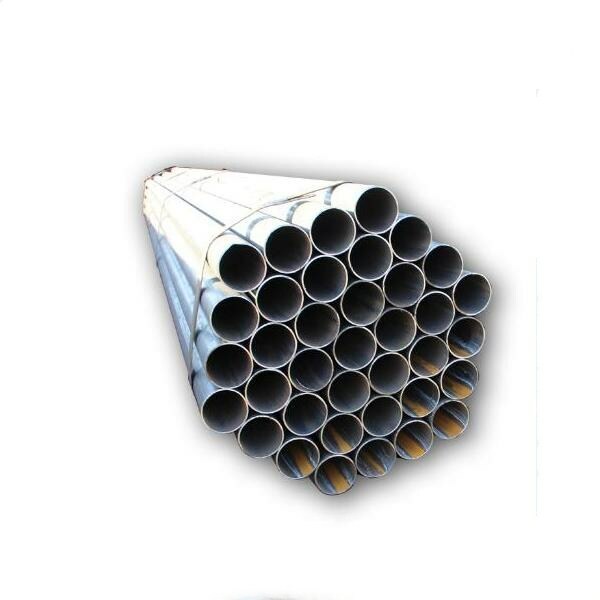 Application: Gas Pipe, Oil Pipe, Structural Pipe, Etc. 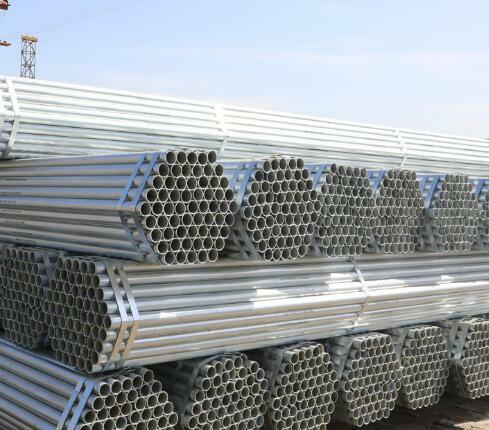 Galvanized Steel Pipe is widely used in steel structure, building material, scaffold steel pipe, Fence, greenhouse etc. The out diameter of galvanized steel pipe is 20-508 mm. 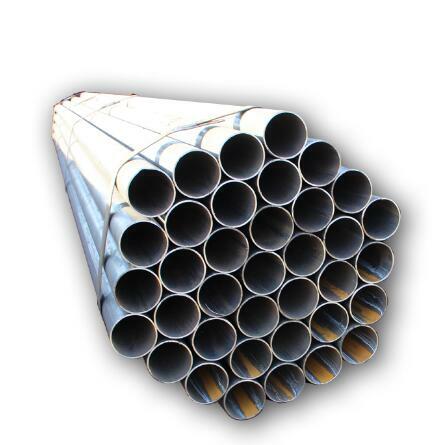 The wall thickness of galvanized steel pipe is 1-30 mm. 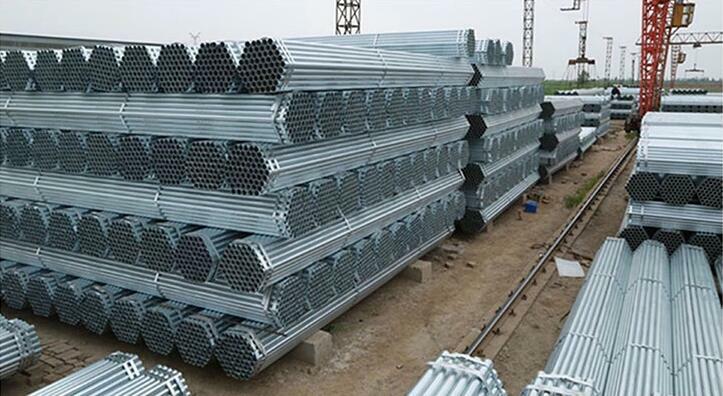 The length of Galvanized steel pipe is 2-12 m or as customer's requirement. The surface of steel pile is galvanized. The minimum order quantity is 15 tons. Our productivity is 5000 ton per month Hot Galvanized Tube. The delivery time is 15-20 days after received your deposit. Package is in bulk or as per customers' requirement. Main market is Middle east, Africa, North and South America, East and West Europe, South and Southeast Asia. 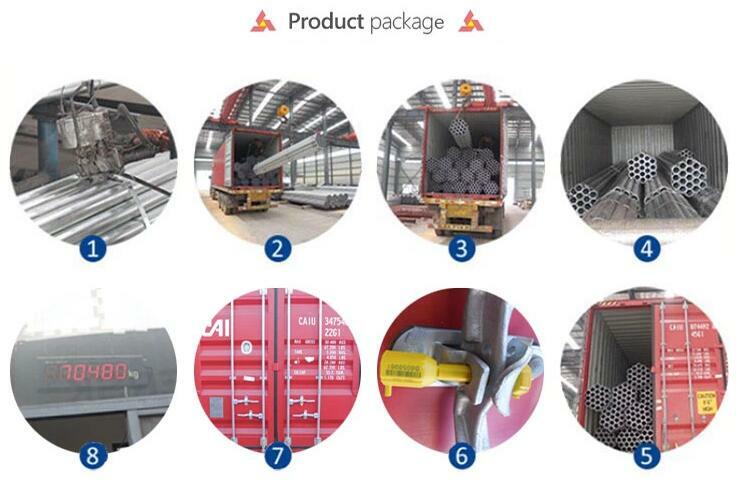 Packing Details : Export standard package, bundled or be required. Looking for ideal Galvanized Steel Pipe Manufacturer & supplier ? We have a wide selection at great prices to help you get creative. 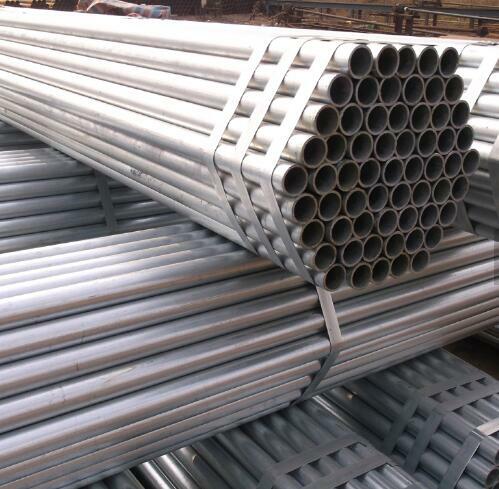 All the Hot Dip Galvanized Steel Pipe are quality guaranteed. 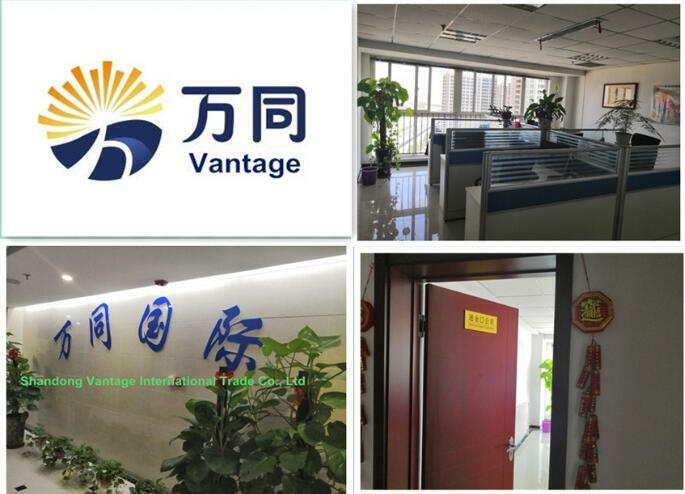 We are China Origin Factory of Steel Pipe for Construction. If you have any question, please feel free to contact us.